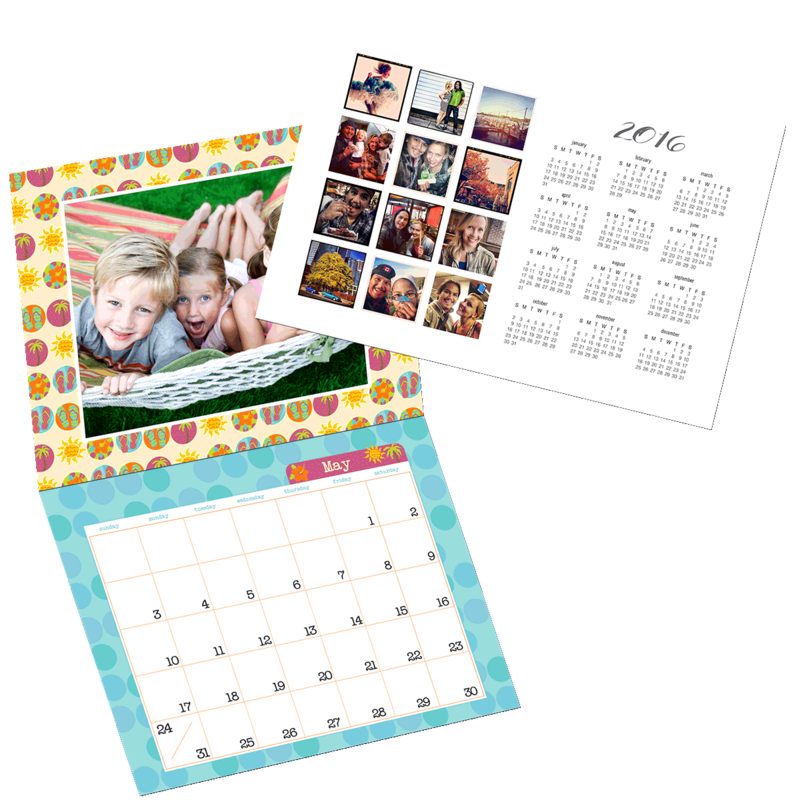 - Calendars are available as monthly, year at a glance or magnetic. - Dozens of designs to choose from. - Wall and desktop styles. - Calendars can be personalized with photos, titles, names and dates. 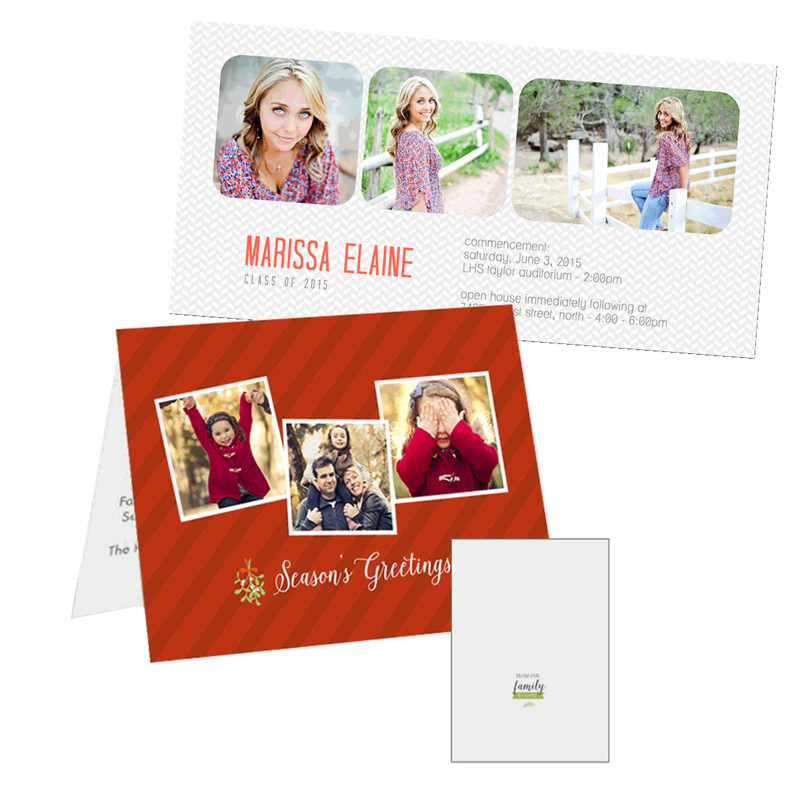 - Choose from hundreds of card designs. - Available in flat or folded styles. - Convenient ordering online or in-store. Don't have time to design a card? Let our professional designers do it for you! We can come up the perfect design or sit down with you and design it together.